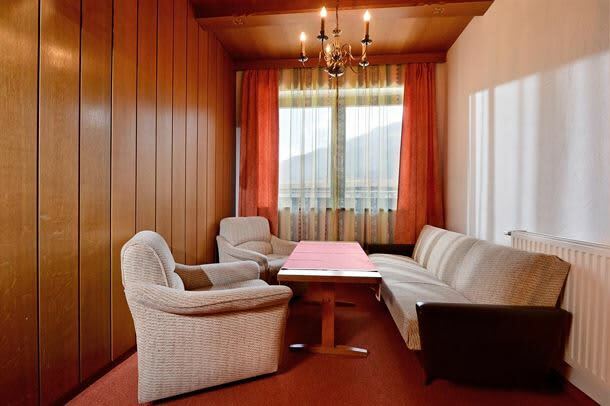 The Hotel Schönblick provides a warm and cosy Tyrolean style accommodation and is the ideal starting point for a day of adventure on the slopes. 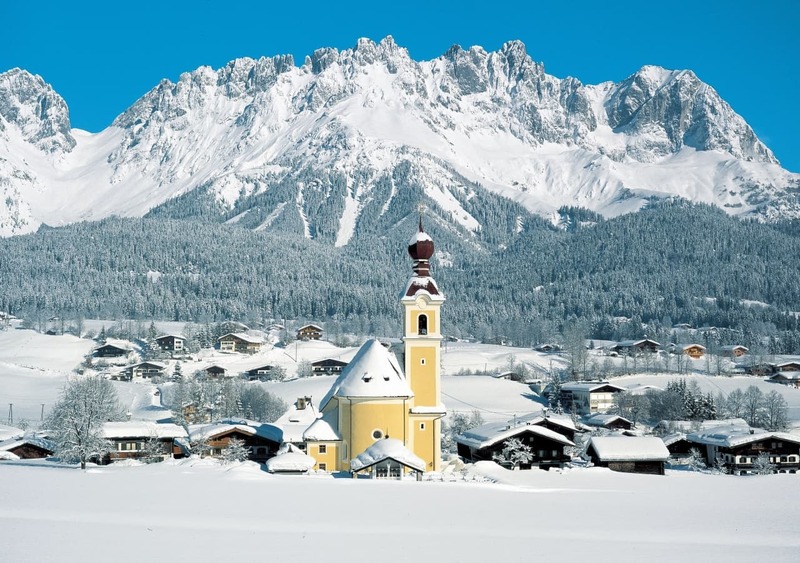 Set in a lovely area surrounded by mountains, the Schönblick, meaning 'pretty view' certainly lives up to its name! 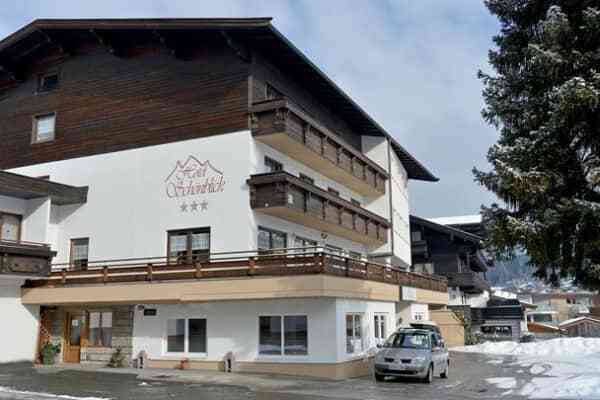 Only 100 meters from the resort centre, this hotel is a wonderful base from which to explore Söll and ski-lovers will be in their element. You can reach the ski bus stop in just under 2 minutes and the nearest lift in 10 minutes from the hotel. 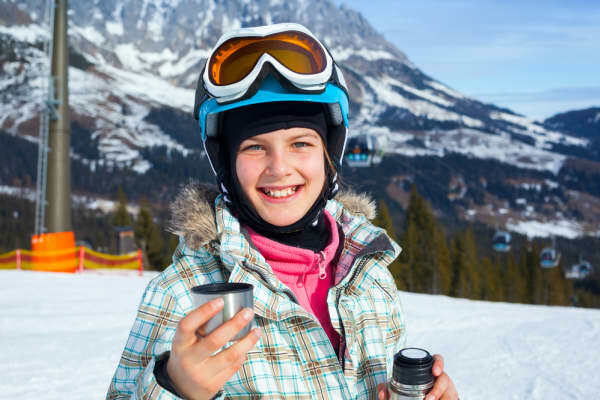 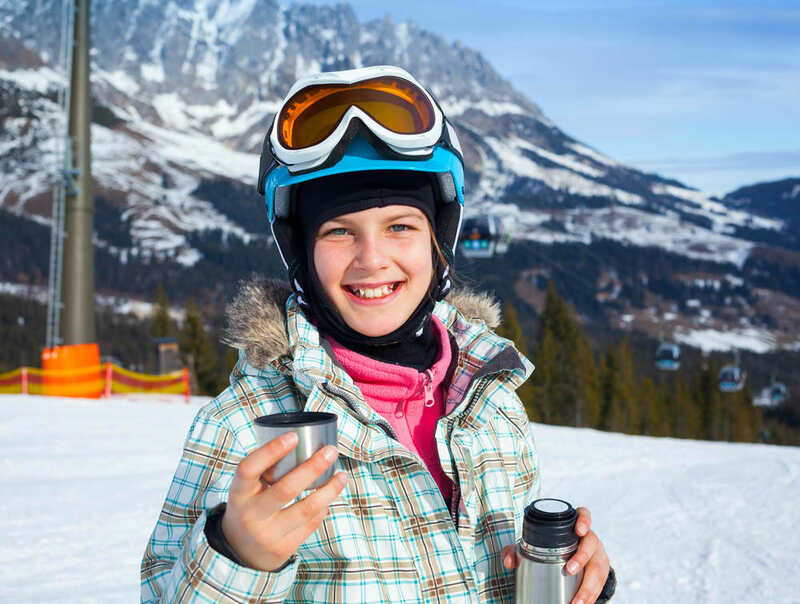 After a great day on the slopes, you can relax and enjoy views from the panoramic sun terrace, with a hot chocolate in hand. 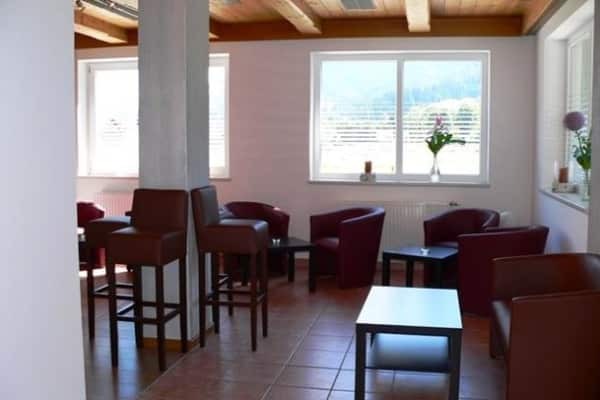 Alternatively, why not walk to the lively resort centre and explore some of the wonderful restaurants, bars, night clubs or shops in Söll. You will be spoiled for choice by the apres-ski options in this resort. 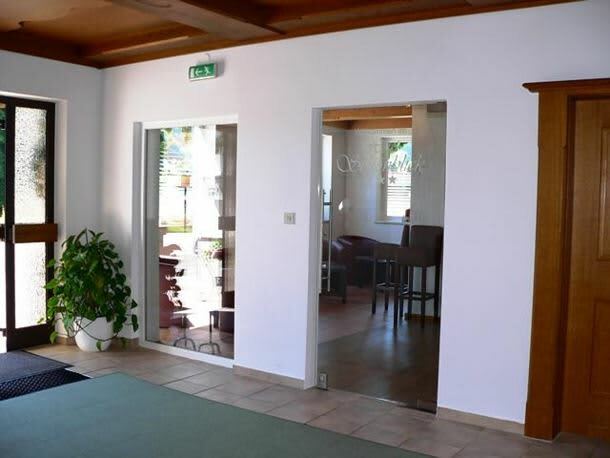 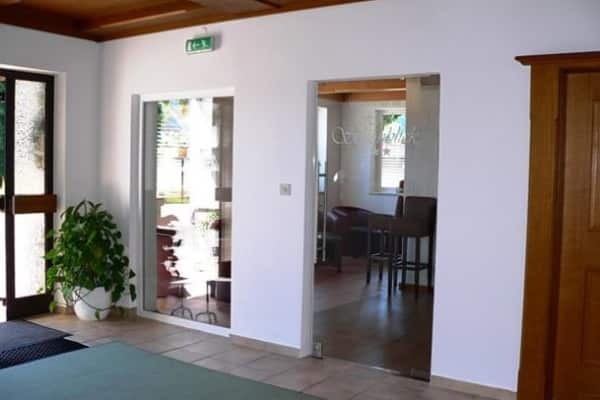 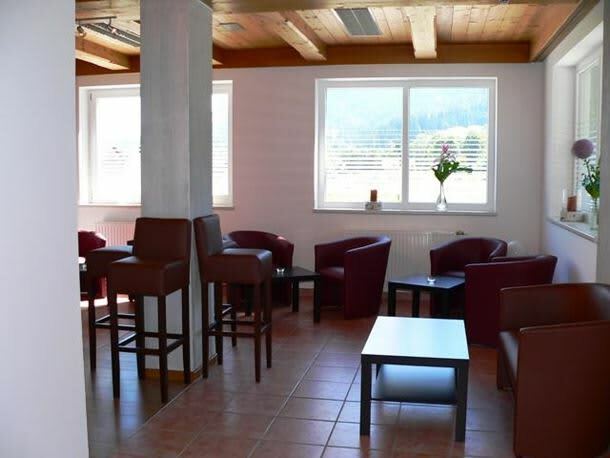 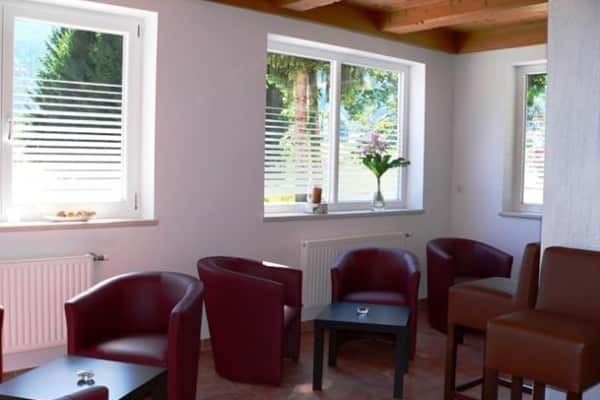 The hotel offers comfortable tyrolean-style accommodation and friendly service. 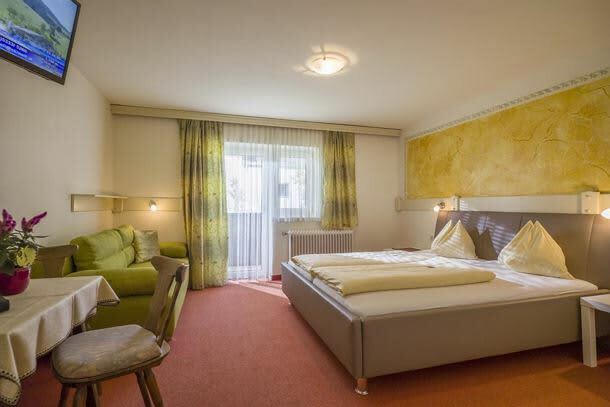 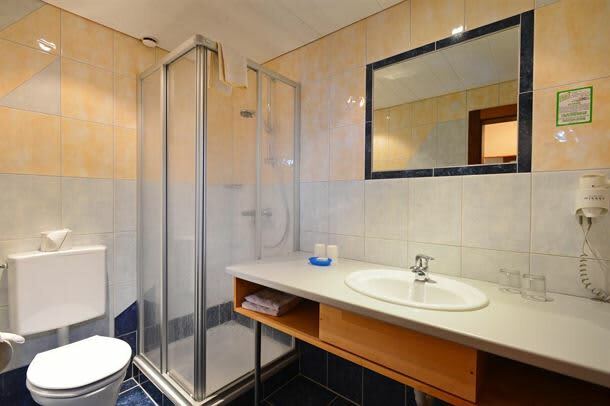 The rooms in the Schönblick are spacious and well-equipped with shower, wc, hairdryer, telephone and cable tv. 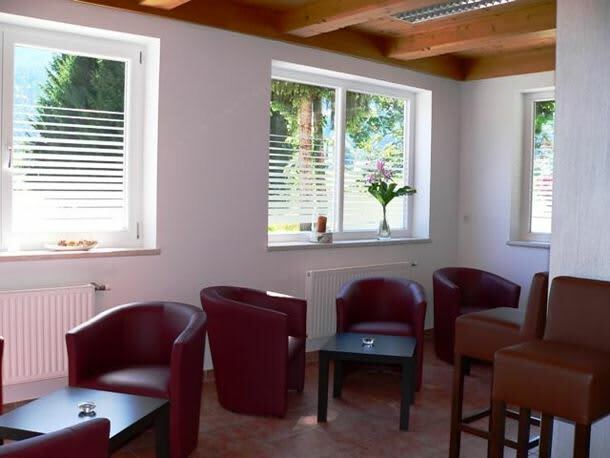 Hotel Schönblick is in a great location, only 100m from the centre of Söll. 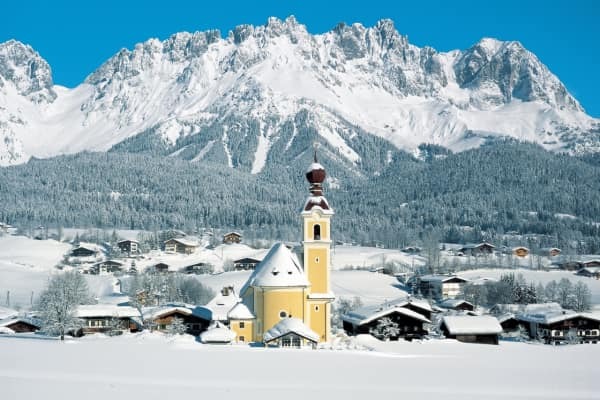 This makes it easy to explore all of the lively bars, restaurants, shops and nightclubs of Soll! 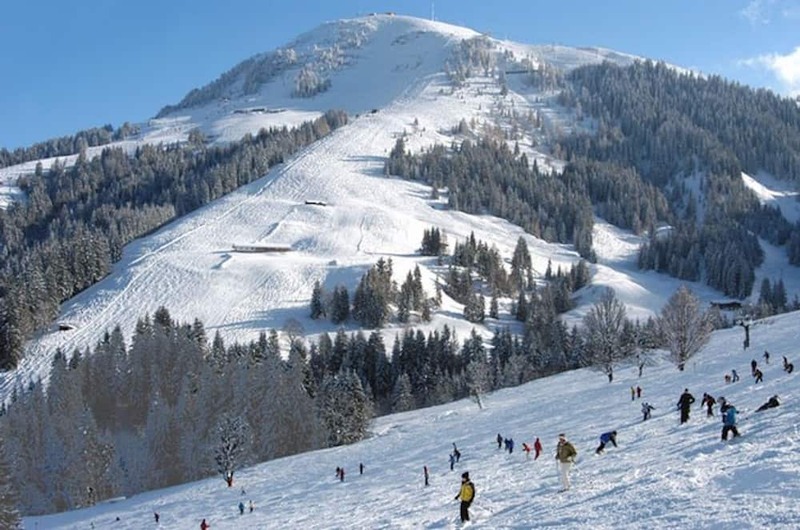 The ski bus stop is less than a 2-minute walk from the Schönblick, giving you easy access to the slopes!